35MM_4277_GP Men's Leather Dress Belt. 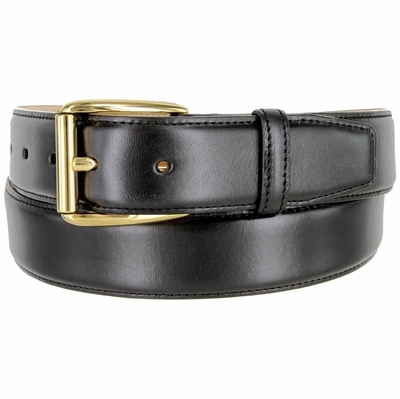 1-3/8" = 35mm Genuine Smooth Leather Belt. Comes with Snaps for Easy Buckle Change. Stitched Edges with 5 Adjustment Holes. Gold Plated Roller Buckle and Matching Leather Loop.